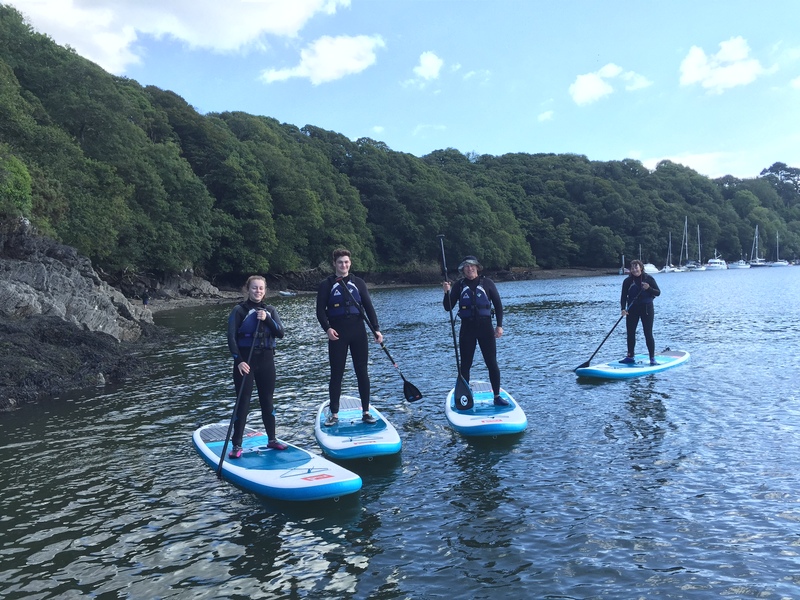 Working with the Water Skills Academy our very own chief has become an Adventure SUP Instructor Trainer and assessor. 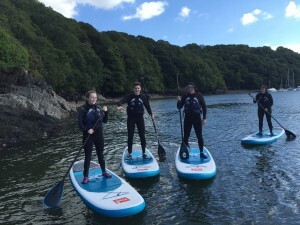 Not only are we dedicated to offering high quality Paddleboard lessons and tours all over Cornwall but we can also offer safety and rescue and Instructor awards accredited by the WSA. We are very proud of our association with the Water Skills Academy and being able to class ourselves as a WSA accredited centre. Dates for these across the year are to follow. We have an amazing base location to offer these courses and some fantastic locations that are not too far away to give a full variety of possible location conditions to enable some high quality learning.